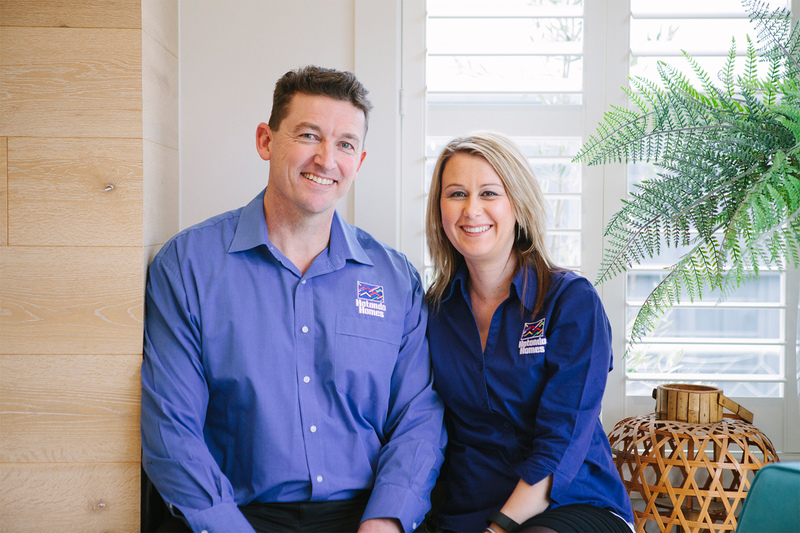 With over 25 years of experience, Darren and Vesna Pollock know what it takes to create stunning dream homes. 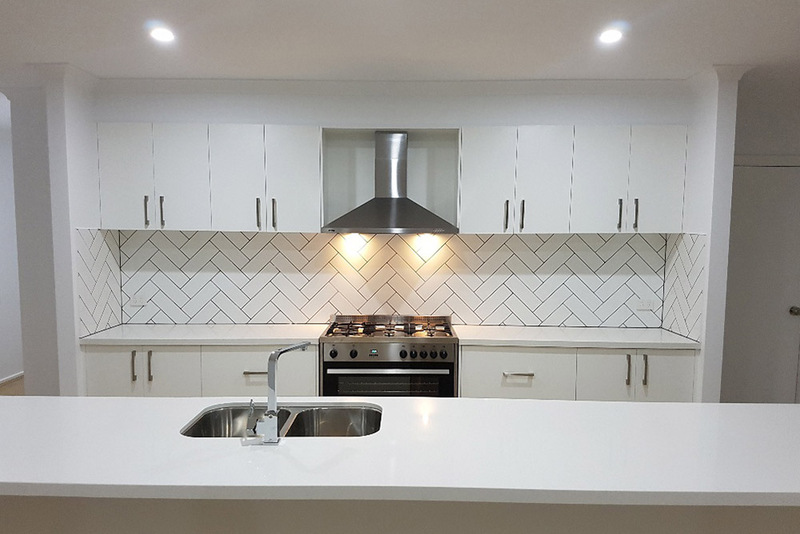 Darren and Vesna are your local new home builders and are happy to offer their services throughout Melton and Melbourne’s western suburbs, including Werribee, Rockbank, Bacchus Marsh and Plumpton. They are also happy to travel further north to towns such as Kyneton. 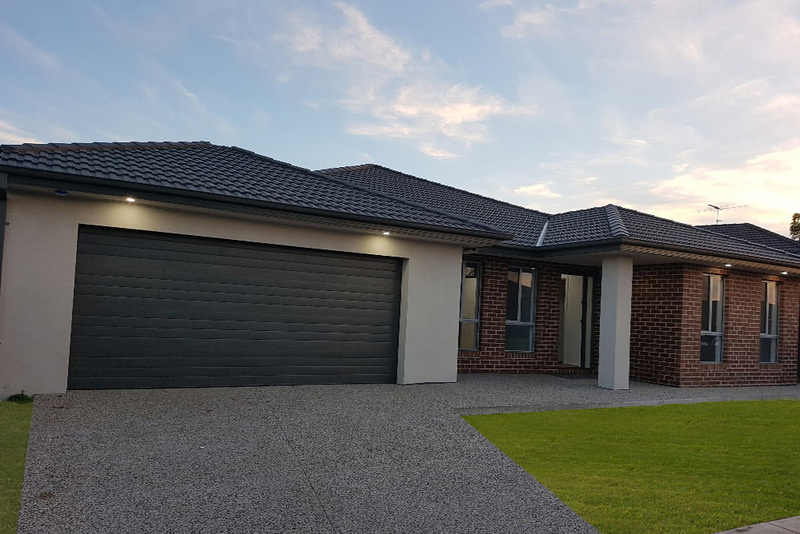 With an impressive collection of single and double storey home designs to choose from, Darren and Vesna offer the perfect solution for all buyers, no matter what their needs, lifestyle or budget. 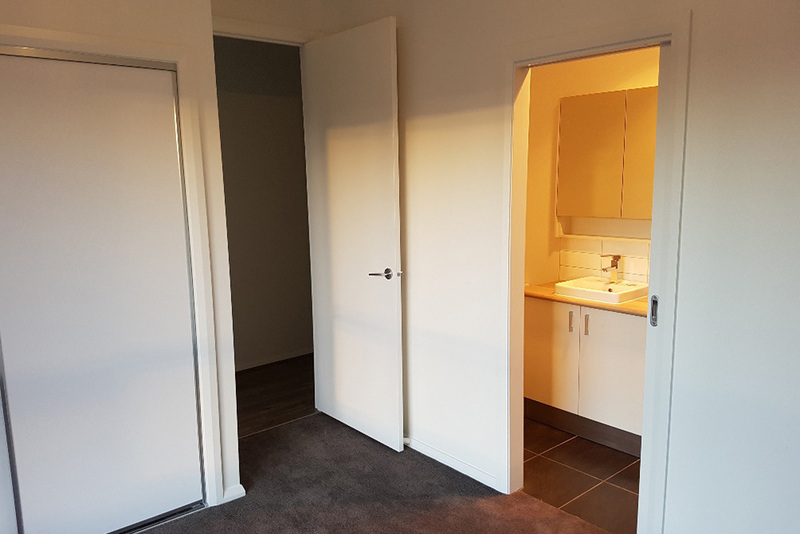 Darren, Vesna and their team pride themselves on their professionalism and have a wide range of house and land packages on offer. 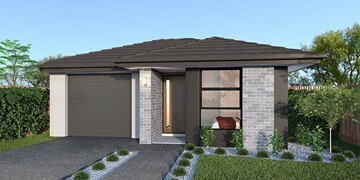 They can also cater to sloping allotments with split level homes available. 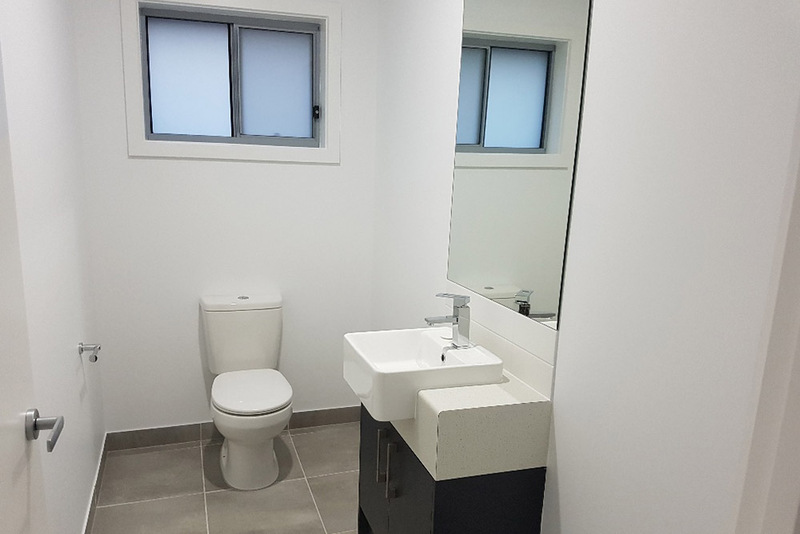 With extensive knowledge of the local area and excellent customer service, you are guaranteed great results as you deal directly with your reliable builder. 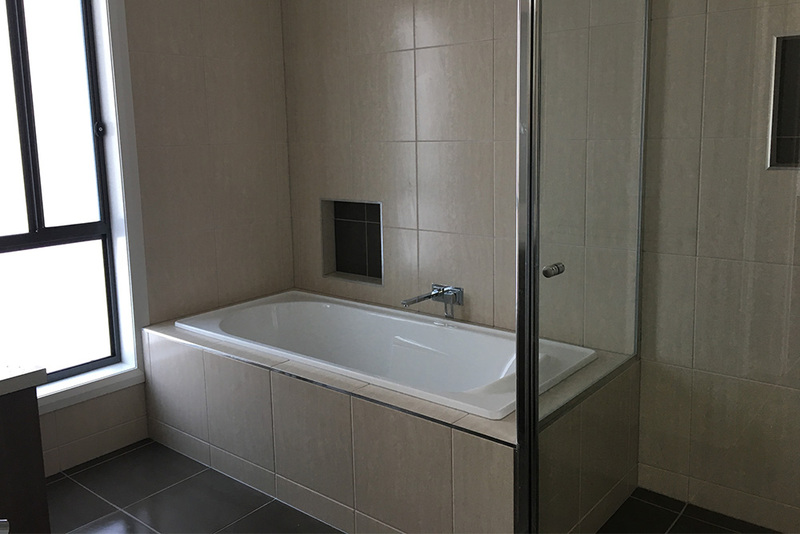 Get in contact with the team and start your new home building journey today! 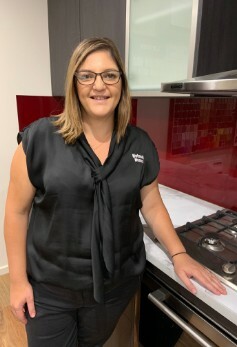 As our Sales Consultant, Annamaria will be your initial point of contact and will assist you in choosing the perfect home to suit your needs. She has over 10 years' experience in sales and has been a part of the business for three years. Annamaria loves spending time with her four daughters and especially her two grandchildren. She enjoys keeping busy outdoors and cooking up a storm! Stephanie is new to our team and works in admin alongside Vesna, assisting her with the accounts and cashflow. 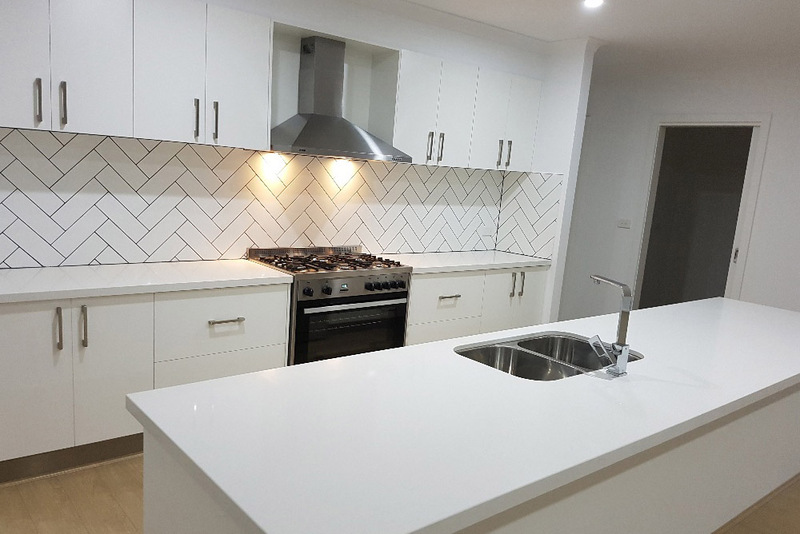 As a member of the Pollock family, she is also an avid Collingwood supporter and loves going to all the AFL and SSN home games. When she isn't at work or the football, she's at university where she is studying to become a Nutritional Psychologist. 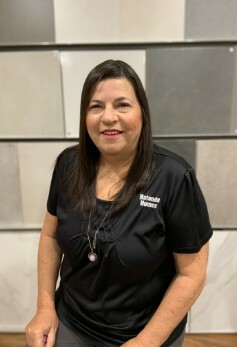 As our Pre-Construction Administrator, Rosa will work with you through selecting all the fixtures and fittings for your new home. She has been with the team for five years and has a great understanding of style and design trends. Rosa loves spending time with her husband and daughter, as well as cooking and baking! 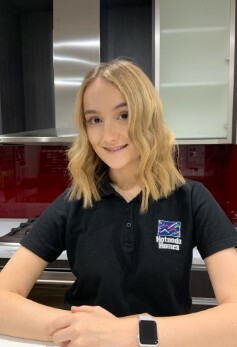 As our Sales and Marketing Administrator, Chelsea runs our social media and local area marketing as well as helping our Sales Consultant, Annamaria. As a member of the Pollock family, she is also an avid Collingwood supporter and loves going to all the home games with her family. She is also very passionate about musical theatre and enjoys playing the piano and spending time with friends. As the Director, Darren is there to make help you make the transition from sales to contract signing. 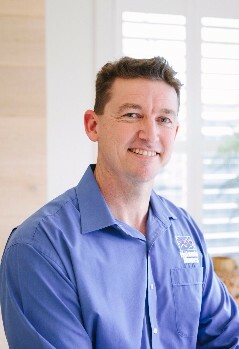 With over 28 years of building experience behind him, he's passionate about building dream homes. Darren has always been an avid Collingwood suppporter and goes to every home game, it's his little bit of family time throughout the year. He recently joined the Melton Bowls Club and is part of their pennant team with his dad, Ray. 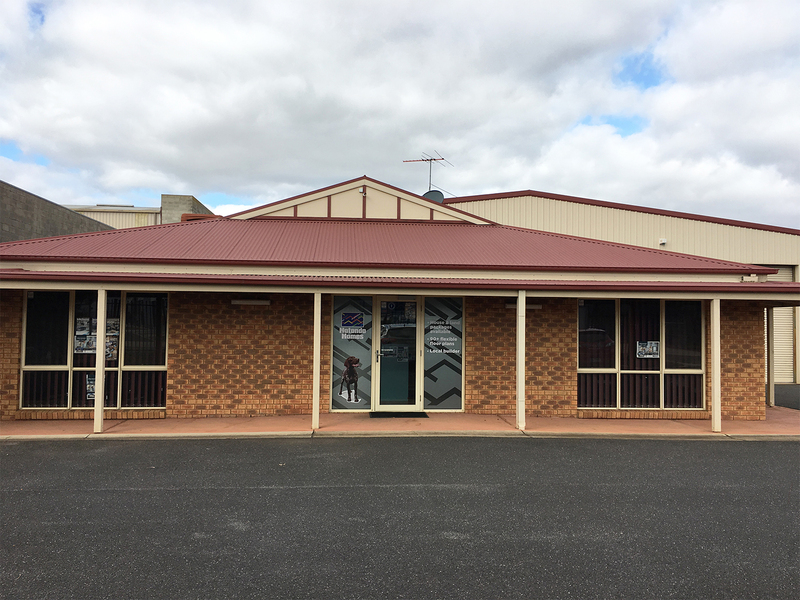 As the founder of the business and Darren's dad, Ray has over 50 years of experience. 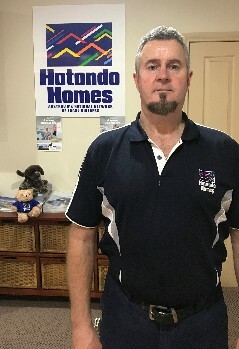 While he retired a few years back, he has returned as a part-time Supervisor and works closely with Rob to ensure your home is completed to our high quality standards. Ray completed two years of National Service for the Army and fought over in Vietnam between 1968-70. 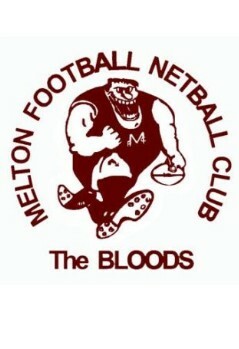 He recently joined the Melton Bowls Club and play in their pennant team with Darren. As the Financial and Office Manager, Vesna is there for staff members, ensuring everything runs smoothly throughout each build. 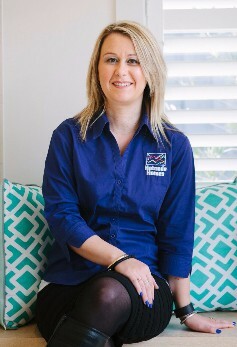 She's been part of the business for 19 years alongside Darren and looks forward to meeting new clients. Vesna enjoys spending time with family and friends, cooking, reading books and catching up on TV shows. She is an avid Collingwood supporter along with the rest of the family and enjoys going to all the home games. 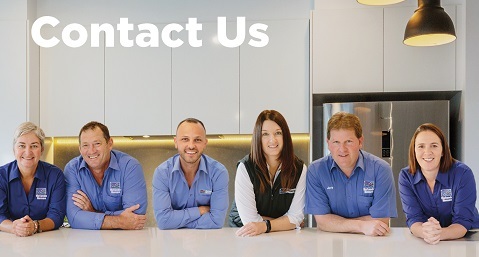 With over 13 years of experience, Rob is our trusted Supervisor and will work with you throughout the construction of your new home. He has been with the team for two years and enjoys working with all his clients. In his spare time, Rob loves to spending time with his family, as well as going out motorbike riding with friends. We are very excited to announce that we are proud sponsors of local Melton Brazilian Jiu Jitsu (BJJ) amateur athlete Emily Grace. 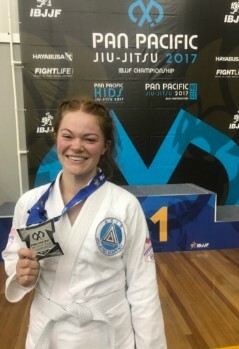 Emily has been training in freestyle wrestling, Muay Thai (Thai Boxing) and BJJ for the past five years and has been competing for the past two with her most recent competition seeing her receive a silver medal in a men’s open division in Nanjing, China. We can’t wait to see what this blue belt up and coming star has in store for 2019 and to go along the journey with her! 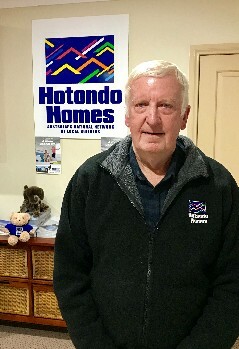 Hotondo Homes Melton are pleased to announce that we are sponsoring the Melton Football Netball Club for a third consecutive year in 2019. We couldn't be more excited to stand by the club for another year and see them take it a step further this year and win the Premiership! 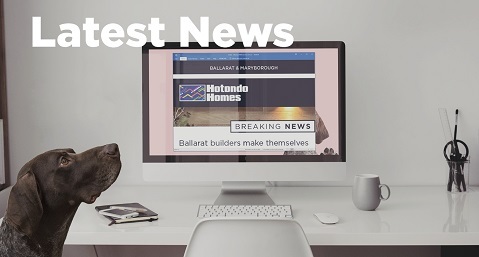 Keep a look out for more information regarding our Hotondo Homes Football Round in season 2019! 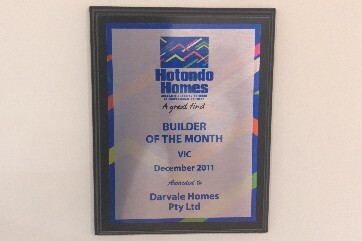 We were proud to receive the Victorian Builder of the Month award in December, 2011. 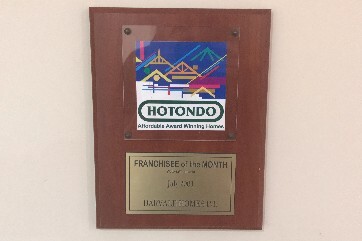 We were proud to receive the Victorian/Tasmanian Franchisee of the Month in July, 2003. 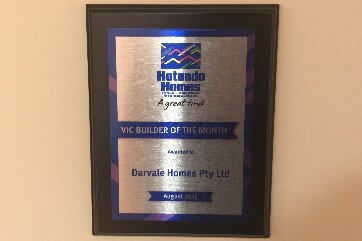 We were proud to receive the Victorian Builder of the Month award in May, 2013. 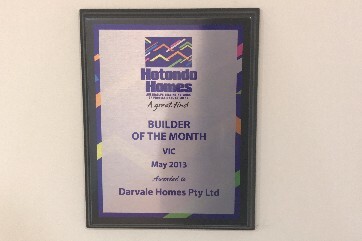 We were proud to receive the Builder of the Month award in March, 2014. 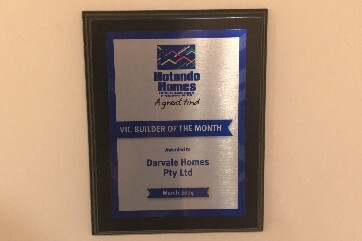 We were proud to receive the Victorian Builder of the Month award in August, 2015. 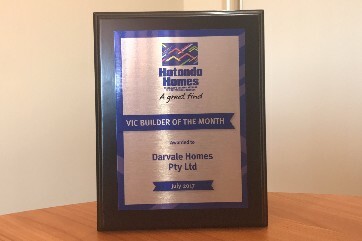 We were proud to receive the Victorian Builder of the Month award in July, 2017. "Thank you to each and every one of you for all your help. You all made the building journey super easy. Thank you to Darren for everything. You have such an amazing team which makes all the difference. I really enjoyed dealing with everyone in the business. My thousands of questions and phone calls were never too much. I seriously love my house and I appreciate everything you did. 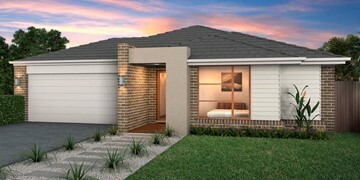 I will recommend Hotondo Homes in Melton to everyone I know who is building in the future!" 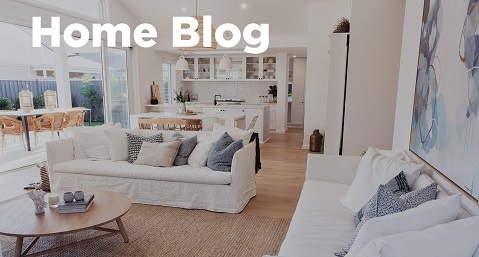 "When I was looking for a builder for my first home, I used Google as the primary search tool. 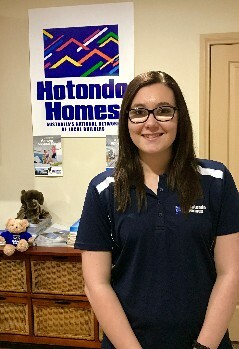 Hotondo as a brand has great reviews, which encouraged me to get in touch with a builder under the Hotondo group. 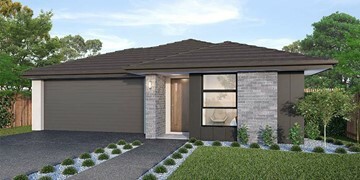 That’s when I met Annamaria from Darvale Homes, in addition to the 2 other builders I was speaking to at the same time. Annamaria walked me through the entire process, the available floor plans and the pricing structure. 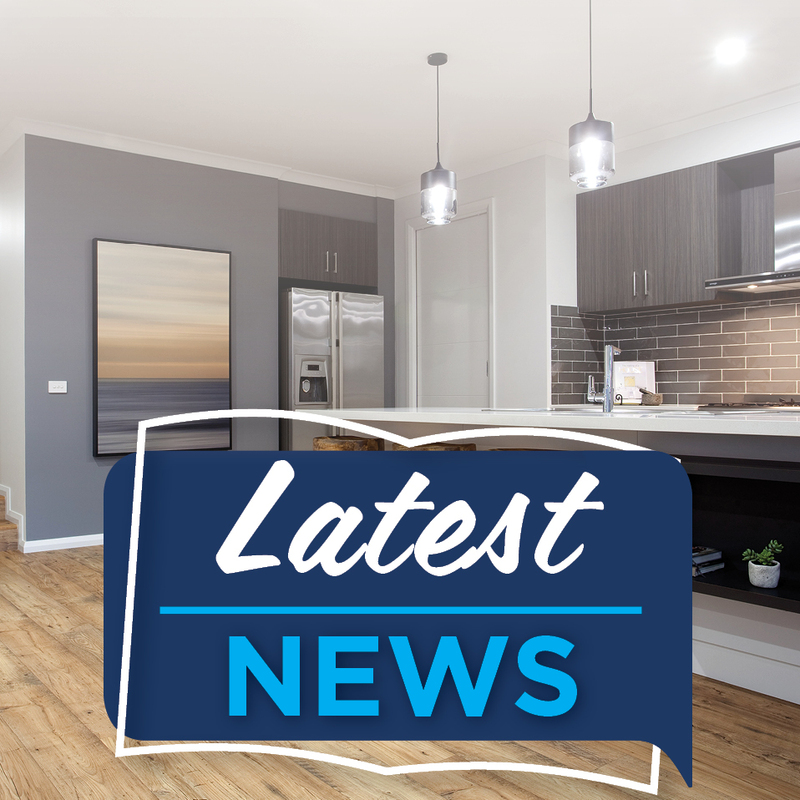 She was patient and her thorough knowledge of the industry and what Darvale Homes was able to support me with gave me the confidence to proceed with them, and I am glad I did! 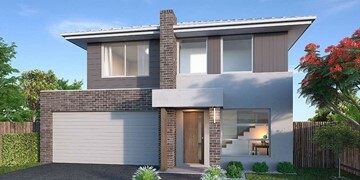 As I was living in Sydney at the time, I needed someone I could trust to build my first home! 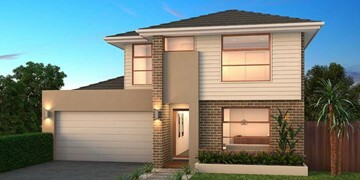 Darvale Homes made the process really straight-forward and easy. From choosing the colours for your home (i.e. floor boards, bathroom accessories, carpet, etc.) to confirming the variation in the build, to the progress payments. The last time I saw my piece of land, it was flat. And now I have a beautiful home on it, which I have Darren and Rob to thank for. They did an exceptional job with the build. 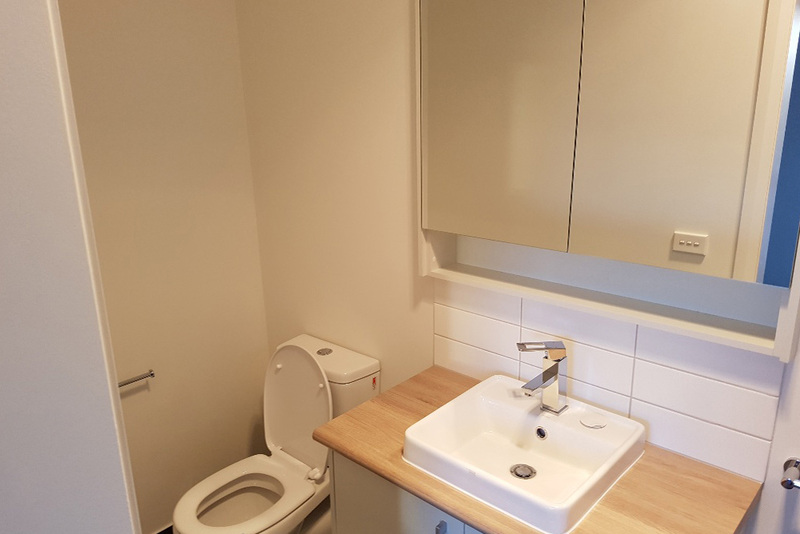 The quality of the finishes and the attention to detail is something which I really appreciate, especially not being around for the entire build to check on the progress. Due to my time constraints, Darren and Rob even helped with the walk-through of the house to ensure that everything is in order and had a to-fix list of the items that were not. 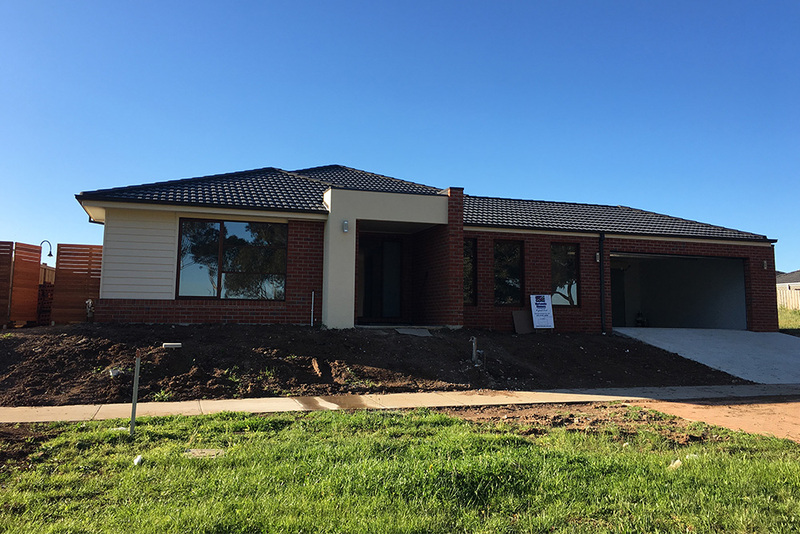 I am very happy with the finished product, and I highly recommend anyone wanting a builder to get in touch with Darvale Homes. You will not be disappointed. I sure know who I’ll be going to for my next home. Thank you Darren, Rob, Annamaria and Vesna. It has been an absolute pleasure!" "Amazing builders! 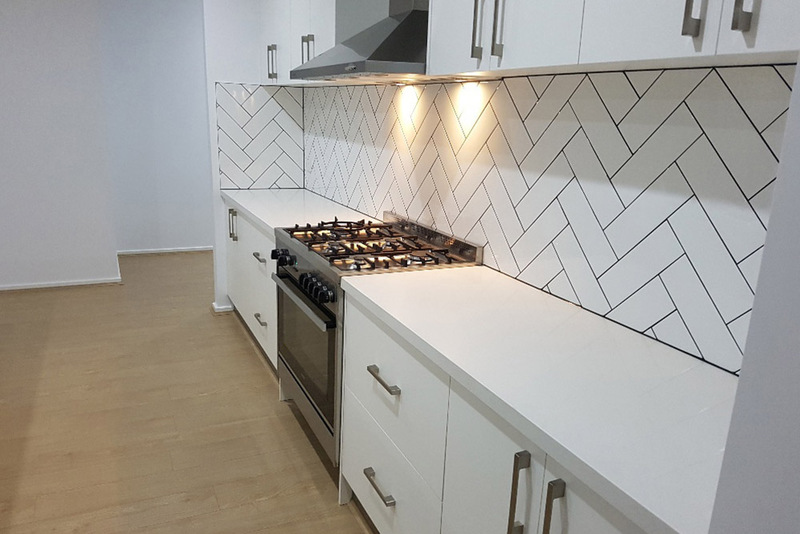 From start to finish, Darren and his team had such an eye for detail and went to great lengths to ensure there were no faults with our home. 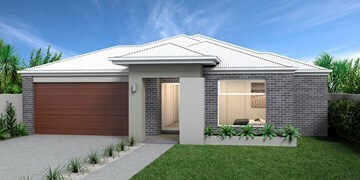 Everybody who has come to see our home has fallen in love with it and can’t fault the workmanship. "